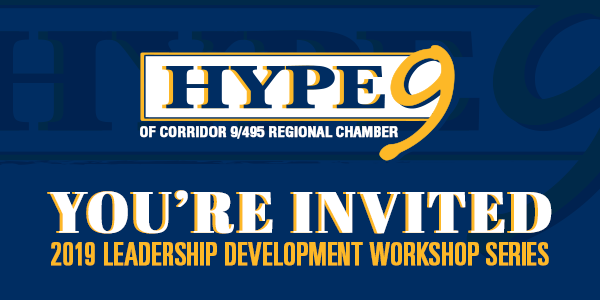 Join us for the HYPE9 (of the Corridor 9/495 Regional Chamber) leadership development workshop series. 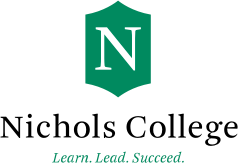 These 3-part workshops are available for both employees and entrepreneurs between the ages of 21-40 years old. The workshops feature successful business leaders that know building a legacy happens during the actions that you take each day. 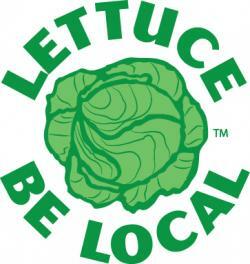 Learn from leaders that took challenges and turned them into an opportunity to grow.